Message t-shirt LED programmable Gluwy. Just connect via app with your smartphone (using bluetooth) and write your ow message, animation or effects. The only limitation will be your own imagination. Be different and create an original T-shirt for everyday use. We bring you a revolutionary digital T-shirt featuring small LEDs, that are connected with a mobile app that gives you complete control of the T-shirt and it's up to you what message you will program up. It is a novelty that brings a unique way to be different and at the same time to get attention, but mainly not to be ordinary. T-shirt has been designed to break the limits of your digital creativity, so you can go to the streets every day in a unique T-shirt . Also suitable for promotional activities - if your business wants to increase brand awareness, our text LED T-shirts are a great addition to your marketing strategy. They are an effective marketing tools for promotions and really stand out in crowd wherever you use them! LED message programmable GLUWY T-Shirt is a great marketing tool to promote your business activities. Just download a mobile application (Android OS support) to your smartphone and a fun can start. After pairing digital T-shirt with your smartphone via bluetooth you have several t-shirt programming features. 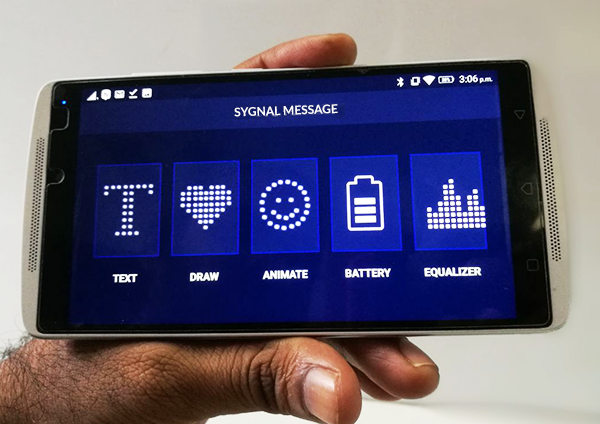 You can program any text, draw a picture, choose one of the offered animations, or activate a music equalizer that will be active based on the capturing of sounds around your smartphone. The T-shirt is rechargeable with a conventional micro USB connector, so it will not be a problem to charge it anytime and anywhere. The manufacturer recommends charging the T-shirt about 75 minutes before using it. 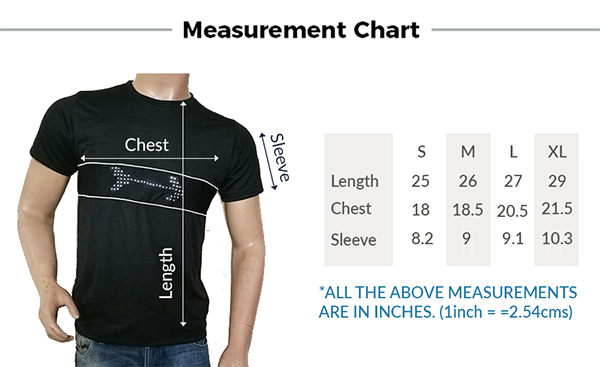 Unique digital T-shirt also offers a comfortable wearing, as it is made of quality 100% polyester, which confirms its waterproofness and therefore is not a problem for you to get wet. LED GLUWY T-Shirts - a new dimension of hi-tech T-shirts designed for all people who have their own style and want to be different. Electroluminescent technology is used here. LED panel is made of thin and highly flexible material. This means that if you wear this shirt, you have exactly the same feeling as when wearing a classic polyester t-shirt. The mini control unit is available at the bottom of the T-shirt, where you can easily switch on and off the text LED panel. When switched on, the bluetooth will be activated automatically and the LED panel will light up. HOW IS THE LED PANEL POWERED, AND HOW LONG THE LIGHT WILL SHINE? The LED panel is powered by a built-in 500mAh battery and per one charging can shine up to six hours. Charging is via the USB port when connected through a conventional 5V adapter or USB cable to your computer. HOW CAN I CLEAN THE LED T-SHIRT? The LED T-Shirt can be easily cleaned but only hand wash. You do not need to disconnect electronic components, they are adapted for contact with water. IS THE TEXT LED PANEL ON THE T-SHIRT VISIBLE IN THE DAY LIGHT? Yes! The LED text panel on the T-shirt is made of electroluminescent material using the high-bright LEDs. This means that the programmed text is still visible in the day light, and at night is the impression even more effective.